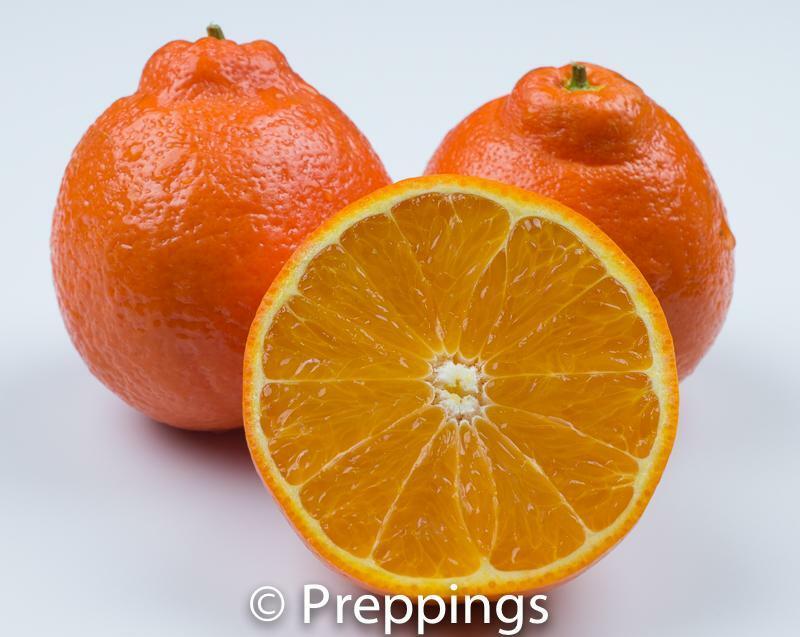 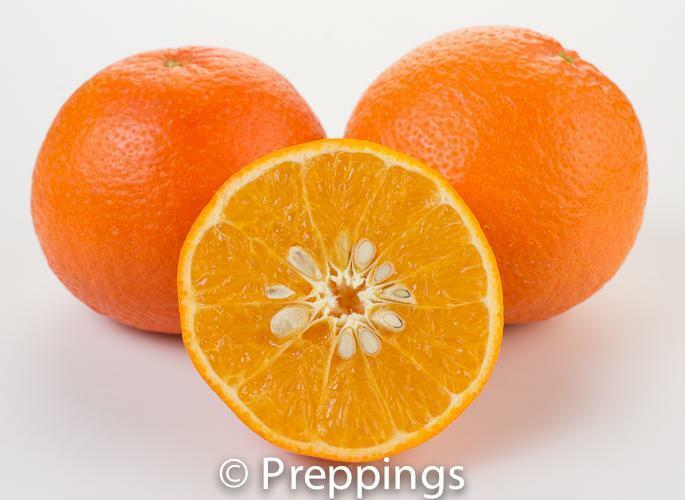 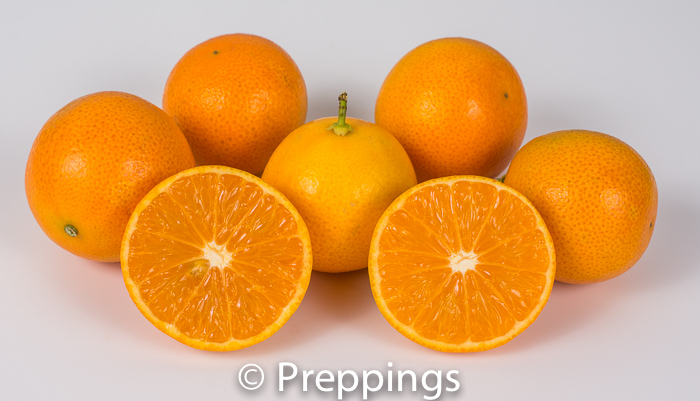 There are lots of types of mandarins and tangerines and many hybrid varieties. 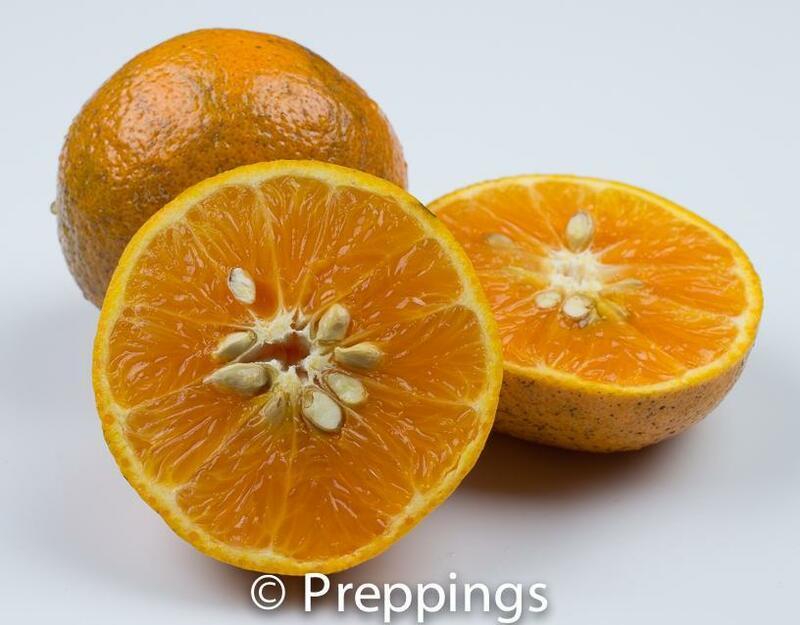 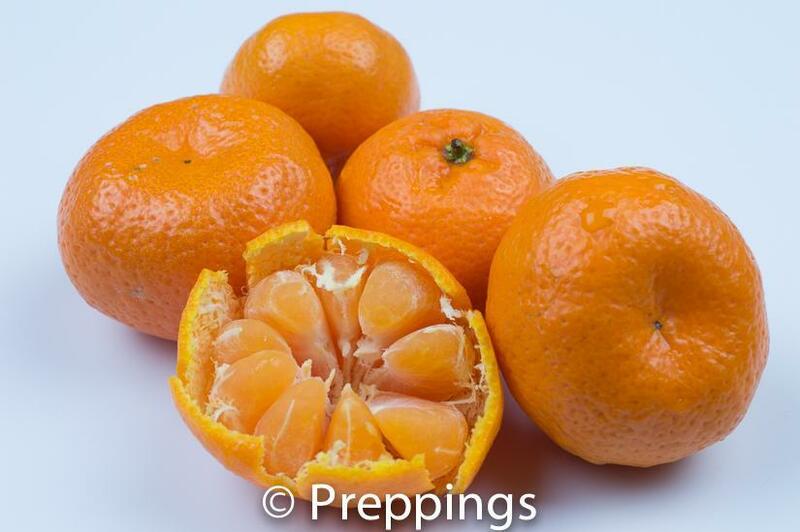 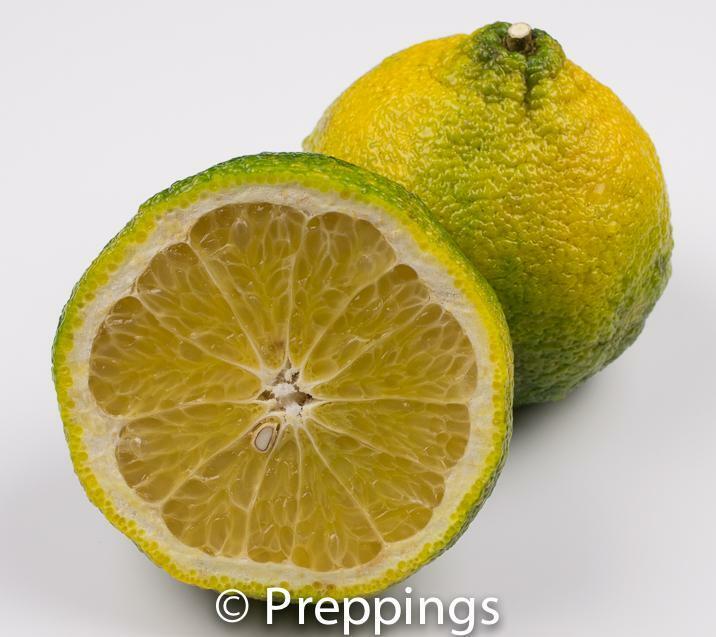 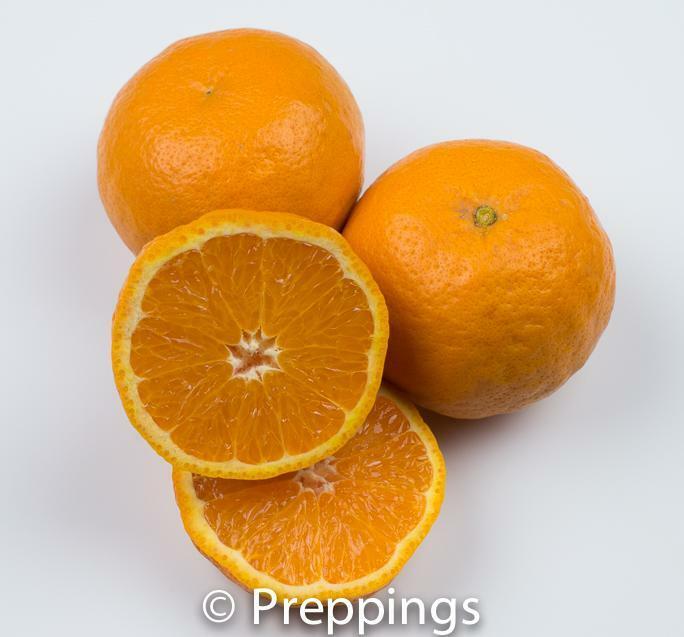 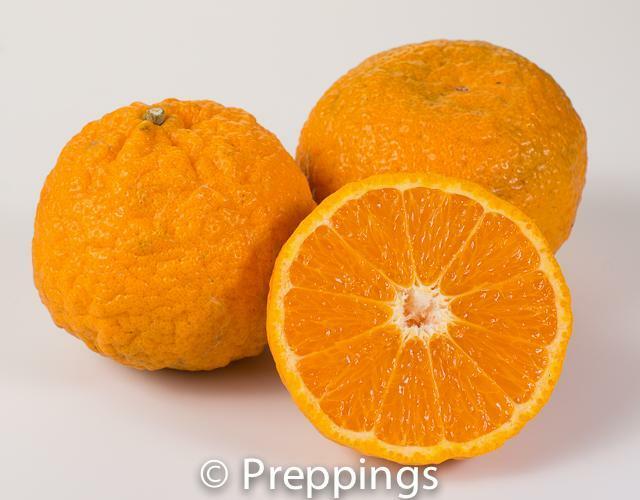 The small kishu tangerine is seedless with a juicy flesh and a nice balance of tangy and sweet. 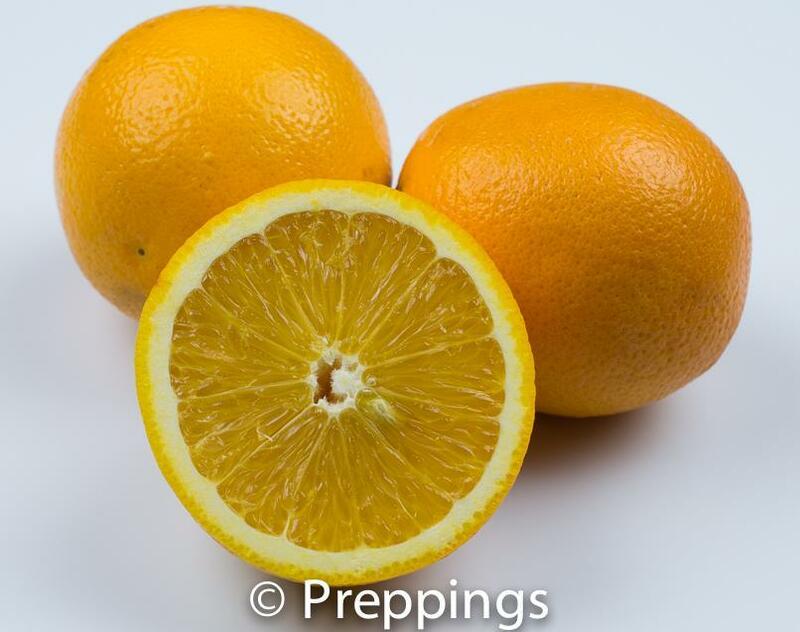 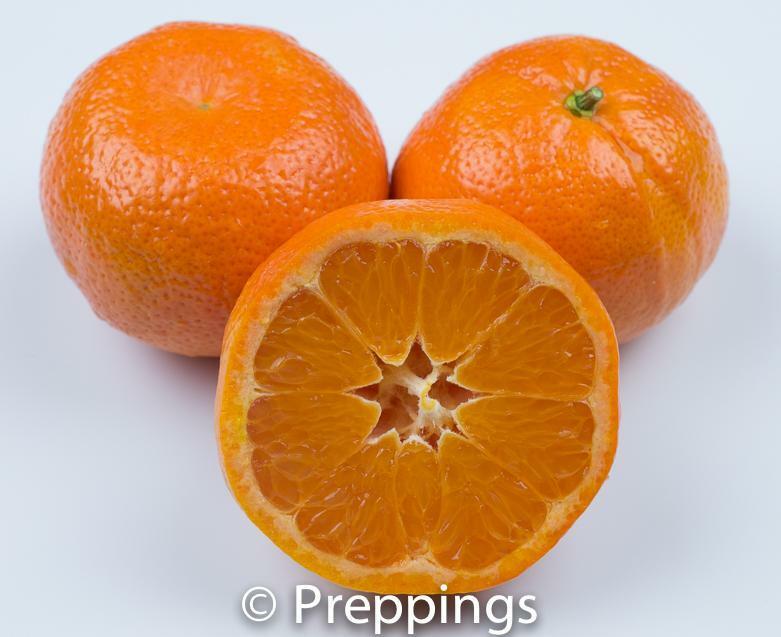 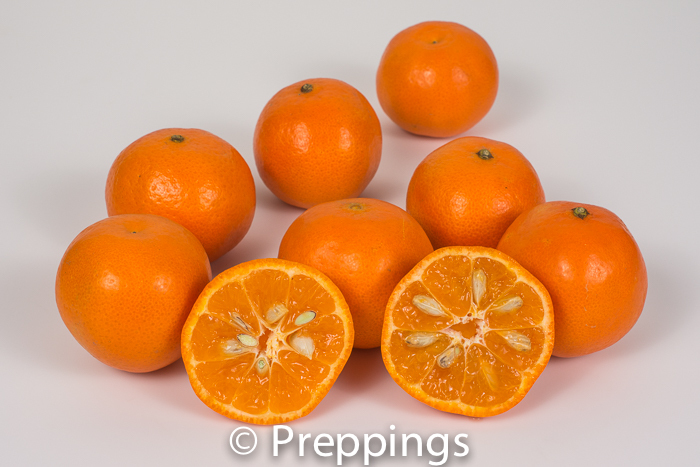 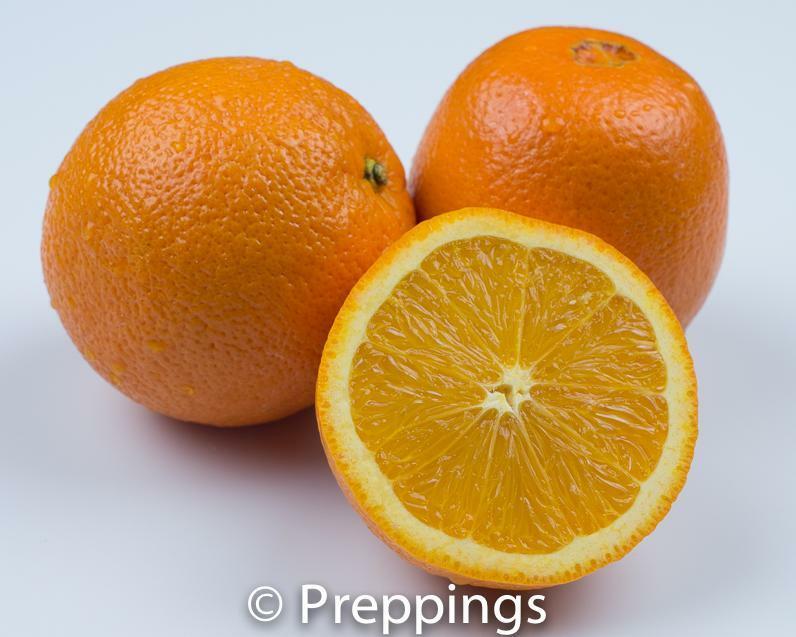 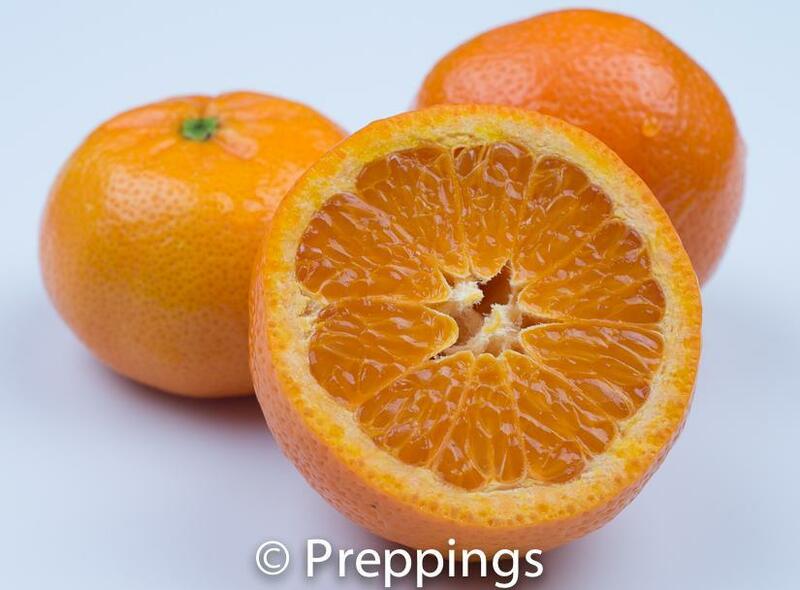 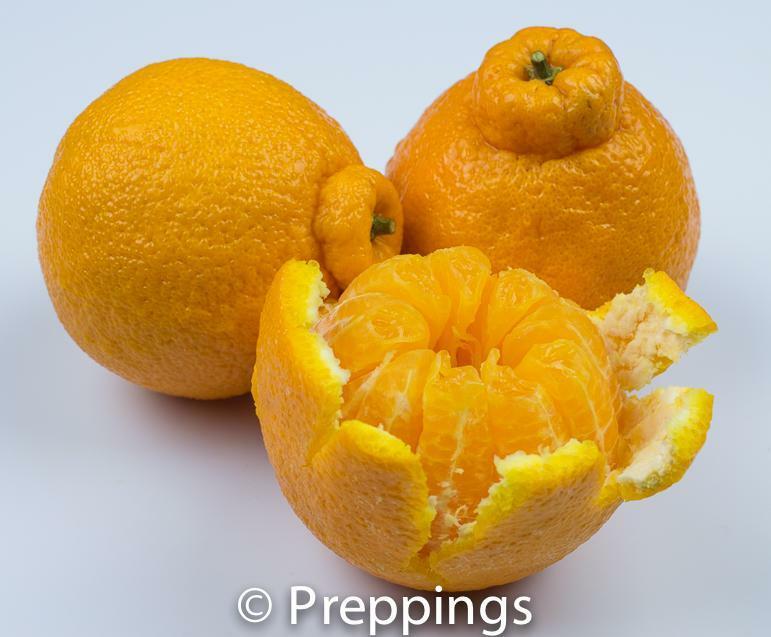 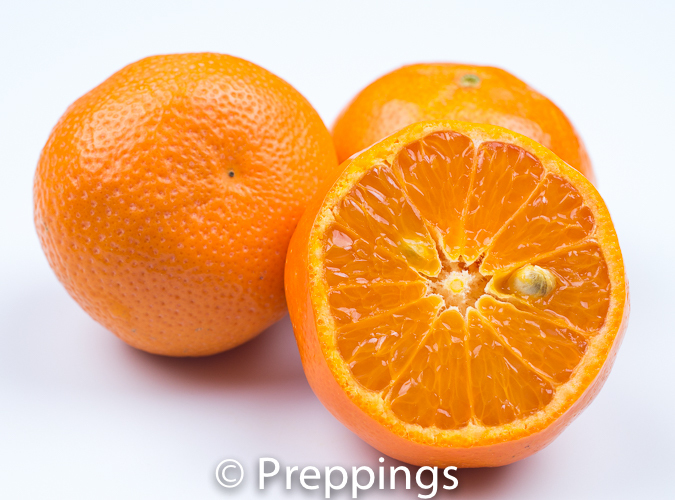 Substitutes for the kishu tangerine could be Tangerine, Pixie Tangerine and Page Mandarin.